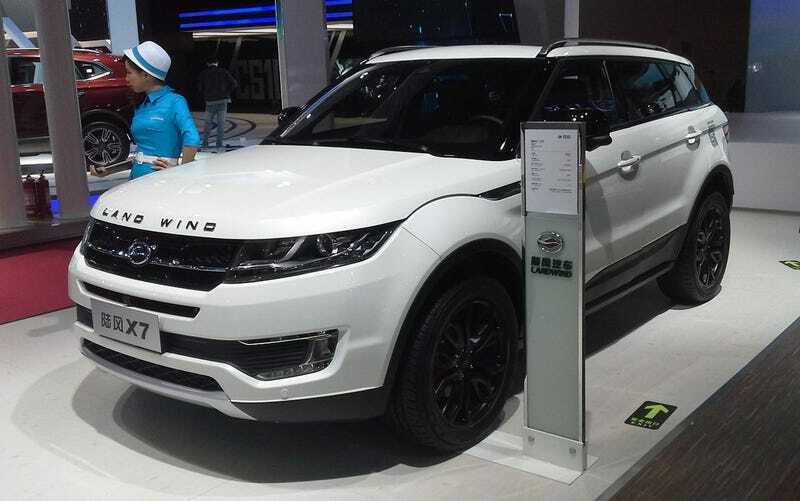 Buffer image of the “originally designed” Land Wind X7 before some humor. Here is one of the faces of a “Nigerian Prince” scam. Police nab &apos;Nigerian prince.&apos; He&apos;s a 67-year-old guy in Slidell. Who knew?